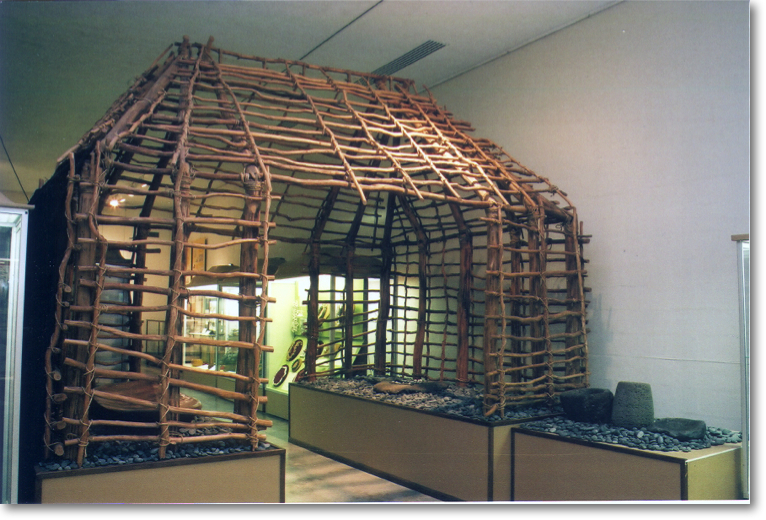 Lyman’s Museum and Mission House’s goal is to educate it’s visitors about the story of Hawaii, it’s islands, and peoples. The Lyman Museum originally began as the Lyman Mission House, that was built in 1839 for David and Sarah Lyman, New England missionaries. In 1931, the Museum was established by their descendants, and you can visit today in a unique guided tour. 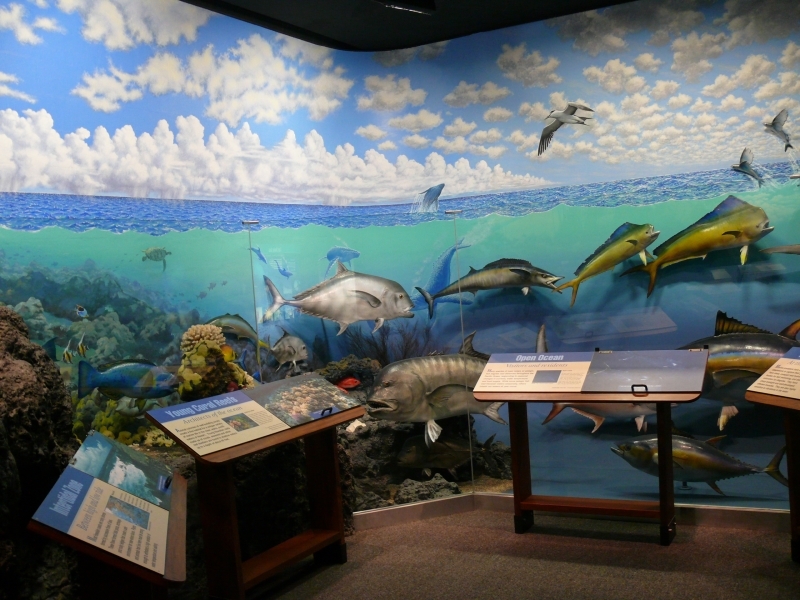 You can also visit the Lyman Museum, which lies next door to the Mission House, to view many collections of artifacts, natural history exhibits, and their gift shop. 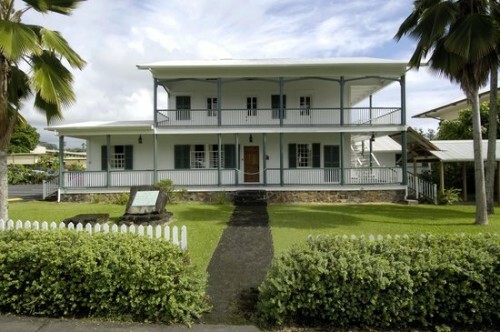 By visiting this destination one can experience the old Mission House and life as it was 150 years ago, while also experiencing their many exhibits that explore Hawaiian natural history and culture.